Each of us has a responsibility, in our daily one-to-one encounters, to reach out and help each other with acts of kindness, to not be concerned with what comes back to us, to do this unselfishly. I often speak and write about love and living from the heart. You may be guided to read an earlier blog post titled Just Let Your Love Flow. As humans, we can easily get caught up in the heaviness of life. The three books I recommend to everyone are The Four Agreements by Don Miguel Ruiz, The Power of the Heart by Baptist de Pape and Whatever Arises, Love That by Matt Kahn. 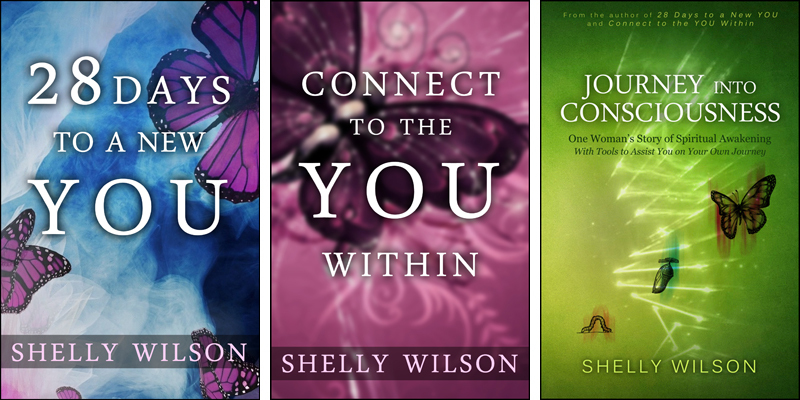 I view these books as guideposts for living a heart-centered life. During a recent experience at a Spirit Fair, I was tested. Without sharing all of the details of the session, I will say that the individual had an immense amount of rage and frustration within him. Upon sitting down in front of me, it took a moment for me to process what he initially said. Some may view his words as offensive and even potentially threatening. Although my mind was racing, I knew that I needed to pause, breathe and mentally ask Spirit for extra love, support and guidance. I knew what he was saying was not his truth and was not something I should own or take personally. I can honestly say that not once did I go into “fear” mode. Rather, I let love and Spirit guide me. Being firm yet loving with the words I expressed, I spoke and showed love to this man who was very resistant to the concept of love, except for what he received from his beloved dog. I offered Reiki healing as part of the session and felt his body relax and his demeanor begin to soften. By the time the session was over, I recognized a shift occurred, but it was up to him to be receptive and allow love to continue to come to him and for him to consciously open his heart to both giving and receiving love. A few hours later, I saw him in my peripheral vision pass by my table and move his hands as if he were telling me goodbye. After I finished with the client in front of me, I was guided to locate him and found him sitting in the back of the room with a smile on his face. His energy had indeed shifted, and he expressed his gratitude to me. Each one of us has the choice to live from the heart. This excerpt from Matt Kahn’s book reminds us that love is always here no matter what and regardless of the circumstance. 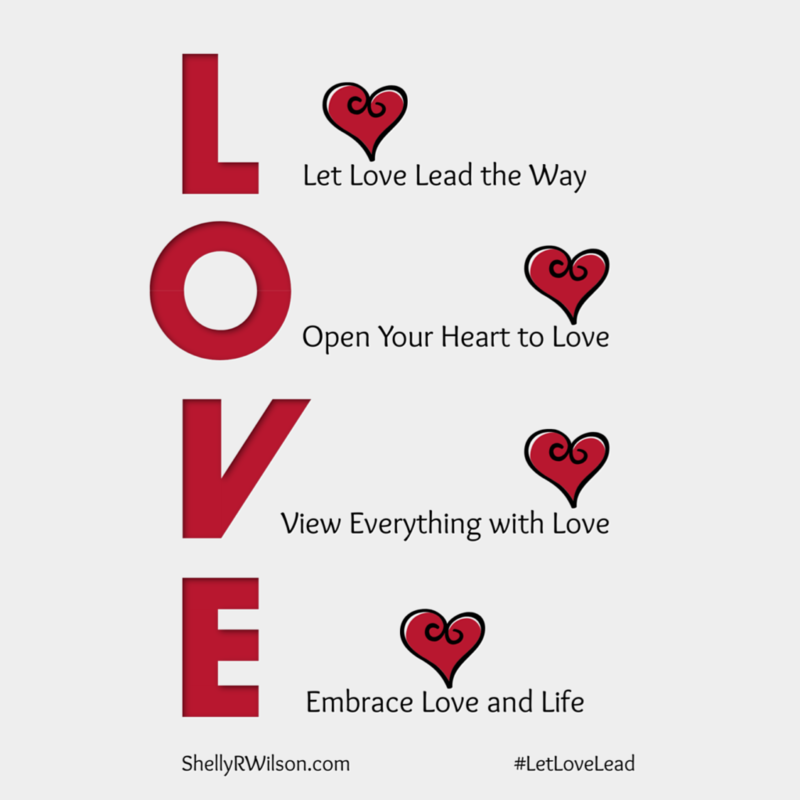 We simply have to choose to let love lead the way.